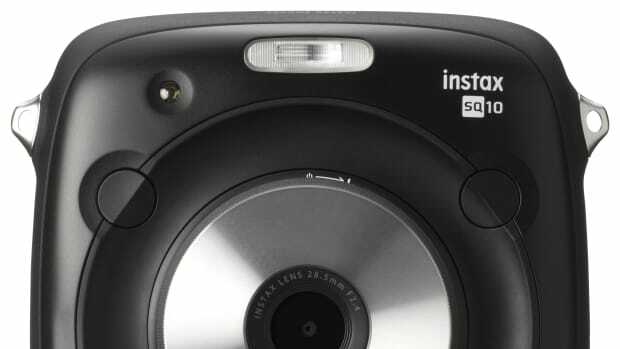 Instant film gets a major new supporter. Leica has been pretty aggressive with its digital photography business in the last decade, but today they&apos;re taking a bit of a different route. 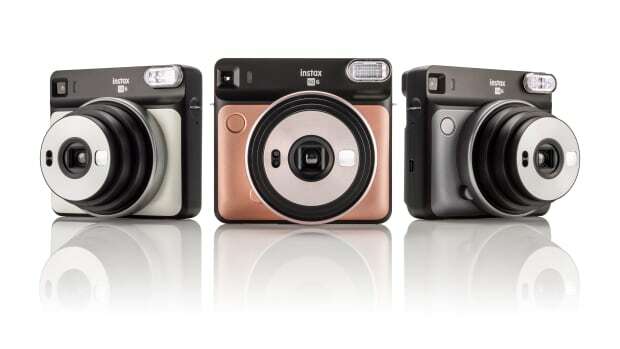 The company is introducing their first ever instant camera and they&apos;re using Fujifilm&apos;s popular Instax platform to power it. Called the Sofort, the boxy camera is as simple and straightforward as you would imagine, just point and shoot and you&apos;re all set. If you want to take more control over your photos, the cameras have a selection of settings like a Macro mode, self timer, sport and action setting, and more. 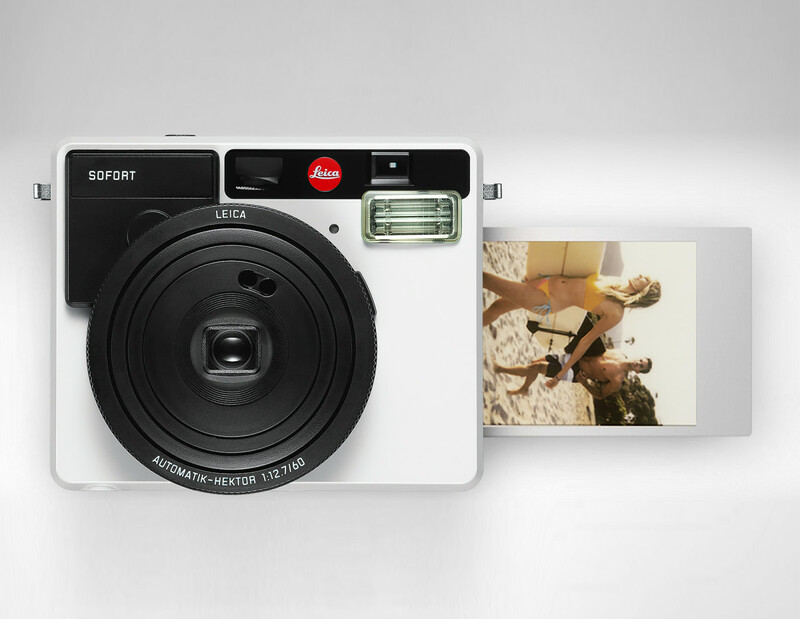 The cameras will be available this November in three colors and you can buy Leica&apos;s packaged film or Fuji&apos;s widely available Instax cartridges. A new entry level option for their new photo format. 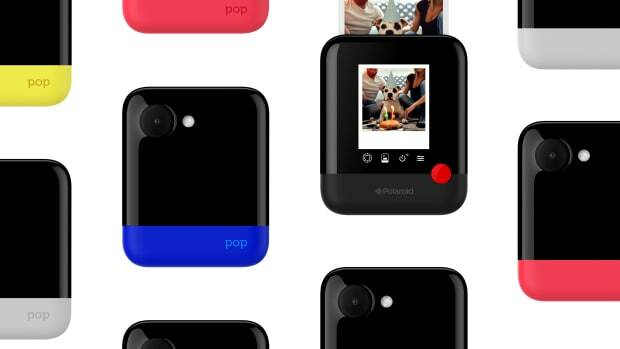 Pop takes their iconic instant film into 2017.